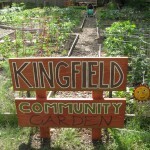 2018 Kingfield Pleasant Community Garden Applications Are Available Now! Sounds fun but not sure you know how to garden? 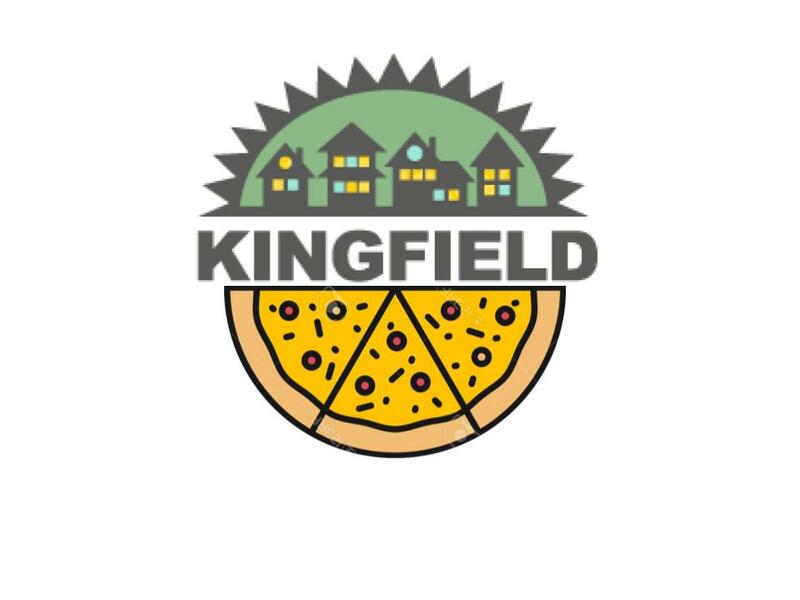 Get details on our free, four week class held at MLK Park here, and follow the link to register with the Park Board to attend!